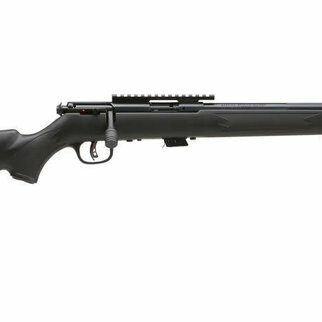 Raise the bar in 22 LR performance. 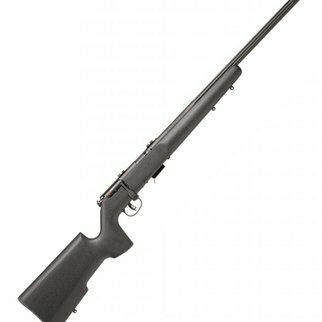 The Mark II BTV offers user-adjustable AccuTrigger™ technology for crisp, customized trigger pulls. 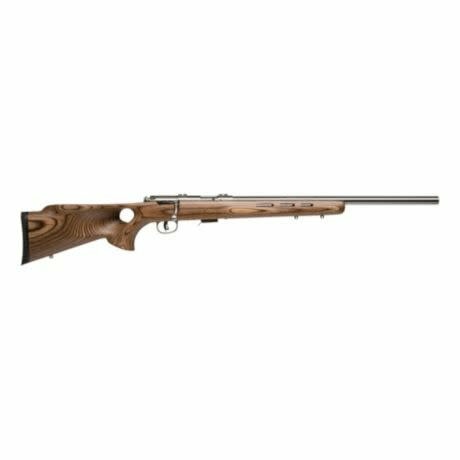 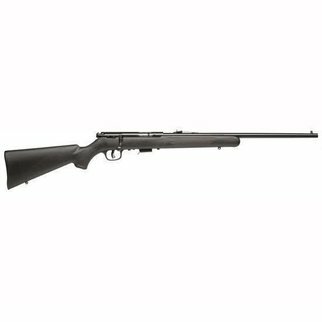 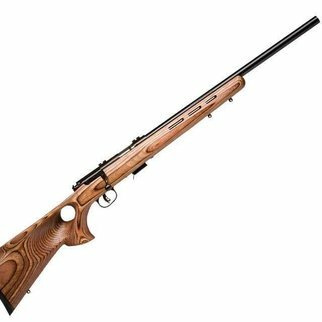 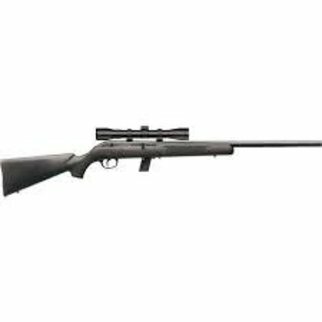 Its 21-inch, heavy carbon steel barrel is button rifled for exceptional accuracy and perfectly balanced to the laminate thumbhole stock.